Start packing your bags! Get your passport ready! Your Adventures Start with Scuba Trips with Nautilus Aquatics! 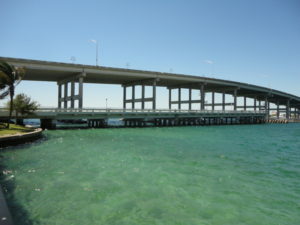 Explore the premiere, top rated shore, and boat diving sites in the USA! 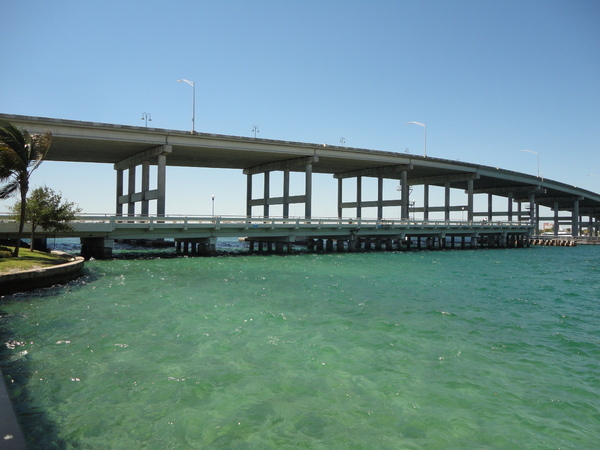 Dive in the West Palm Beach area and the Blue Heron Bridge! Savor an all-inclusive experience in Roatan, Honduras, an island famed for world class diving, with accommodations at the quaint hideaway, Las Sirenas! 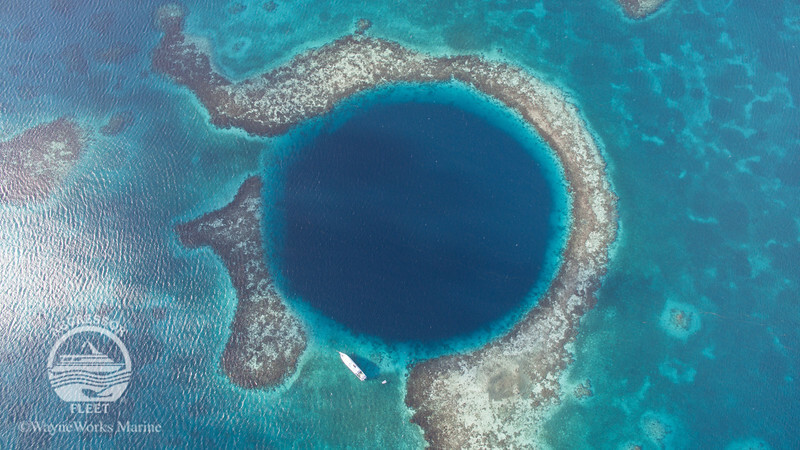 Enjoy wall diving, amazing biodiversity, & the Blue Hole aboard the Aggressor IV liveaboard! 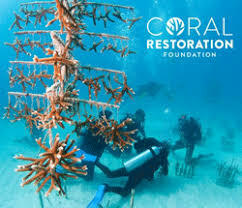 Participate in the Coral Restoration Foundation project or obtain your Open Water certification in the warm and beautiful waters of the Florida Keys. 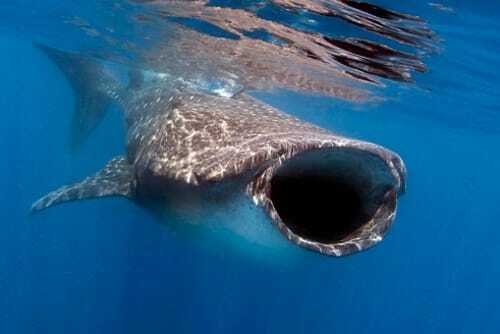 Swim with whale sharks and enjoy a week of Caribbean reef and cenote diving with accommodations at a waterfront condo! 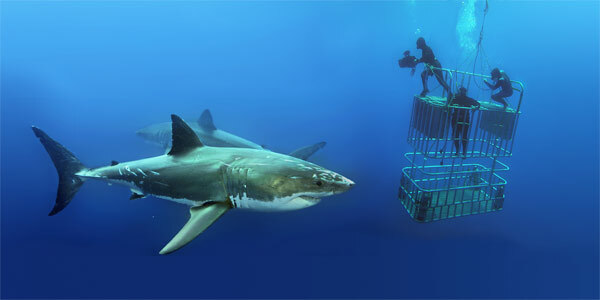 Cage diving with Great White Sharks, an adrenaline rush of a lifetime aboard the Nautilus Explorer liveaboard! Revel in world renowned scuba diving, beach front adventures, and Fijian culture with accommodations at the stunning Waidroka Bay Resort! 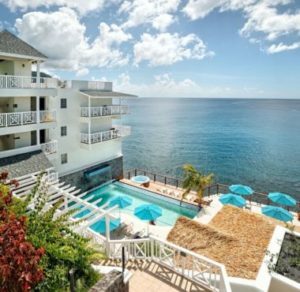 Said to be the Caribbean’s best-kept secret with towering mountains, lush green forests, winding rivers & spectacular diving! Try a different kind of bubbly for New Year’s Eve! 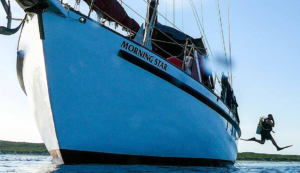 Experience the Bahamas like never before aboard the luxury liveaboard Aqua Cat! Jump into the best dive spots in the Bahamas. Camp on the water while the Blackbeard liveaboard crew does all of the work! Dive into your next adventure with us today! Our trips sell out fast so reserve your spot by making a deposit on your next dream vacation by phone or online. We’ll hold your spot immediately and contact you to complete the setup process. Let us help you plan your next dive adventure if our current trips do not meet your scheduling needs. Why Dive With Nautilus Aquatics? Greater Adventure: Group trips allow you to meet other divers and make new friends. Greater Convenience: Our group leader handles many of the details you’d normally handle. Training Opportunities: Our groups are lead by instructors who offer training at these fantastic dive sites. 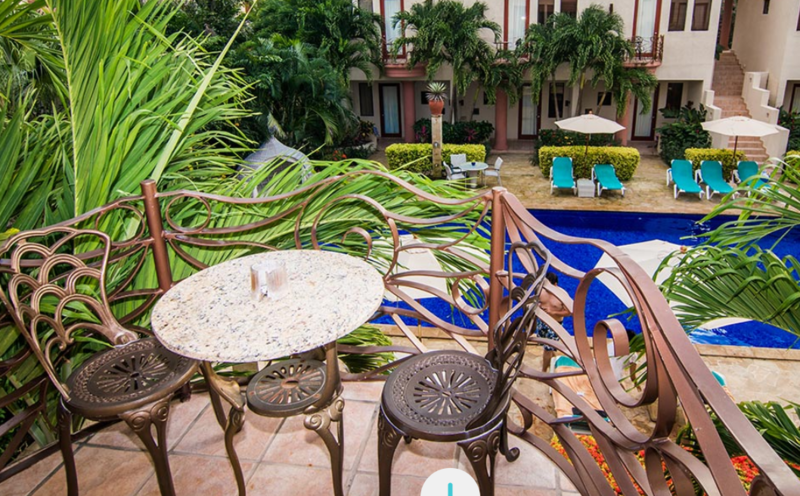 Our group trips are carefully planned to eliminate stresses associated with traveling abroad. 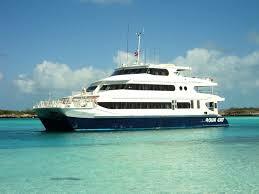 All of the necessary arrangements are made for you from transportation to accommodations and diving. 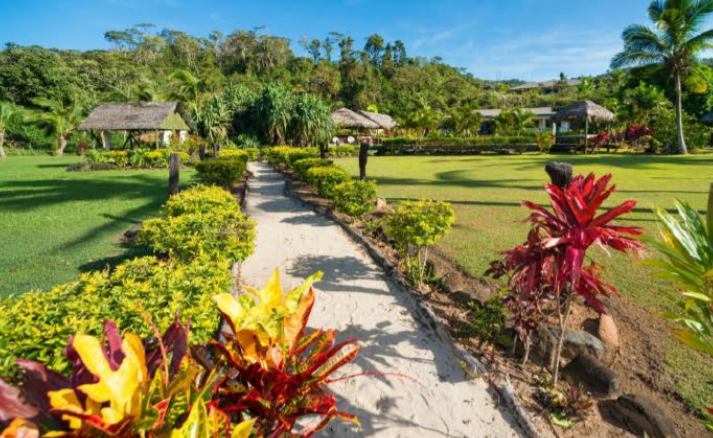 Most importantly, your trip leader is an experienced guide, familiar with the destination and there to make sure the trip runs as smoothly as possible. So why not make things easy on yourself? 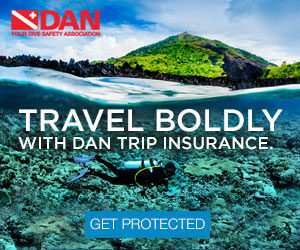 If you’re planning a dive trip, you should look at the dive travel insurance offered by DAN. This insurance protects your dream vacation – from lost baggage to trip cancellation costs. Not planning a trip? 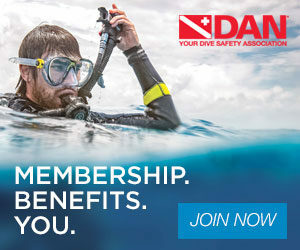 You should always make DAN your buddy for diver medical insurance. Learn more and join DAN today by visiting their website. Nautilus Aquatics is proud to support DAN.